* These off-road monster vehicles are ready to tackle any obstacle that lies in their path! * Spin the tires for lights! 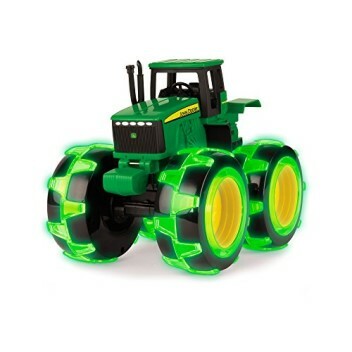 * Innovative light up wheels. * Green LED lights activate when vehicle is rolled.